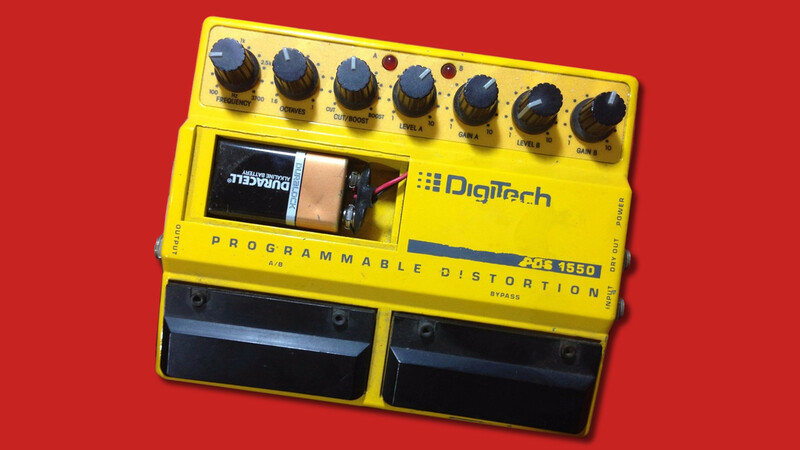 Posted May 28th, 2018 by Tom Wiltshire & filed under Envelope Generators, LFOs, Projects, Stompbox stuff, Synth DIY. Here’s something slightly different! Is it an LFO? Is it an envelope generator? Well, it’s a bit of both. It produces a one-off event like an envelope generator, but it has a selection of waves more like an LFO. It works by producing a single “ping” when triggered. A ping is like a mini-envelope. The rate and waveshape of that ping are variable (from 55 msecs to 2.5 seconds, and eight different shapes), and the single ping can be augmented by adding “echoes” which die away linearly. There are controls for the delay (from 0 to 2.2 seconds) and the number of repeats (from 1 to 36) for the echoes. Note that depending on the Rate CV and the Delay CV, these shapes could take a few hundred milliseconds or over ten seconds. The longest event the chip can produce takes over two minutes to complete, and the shortest is over in 55 msecs! 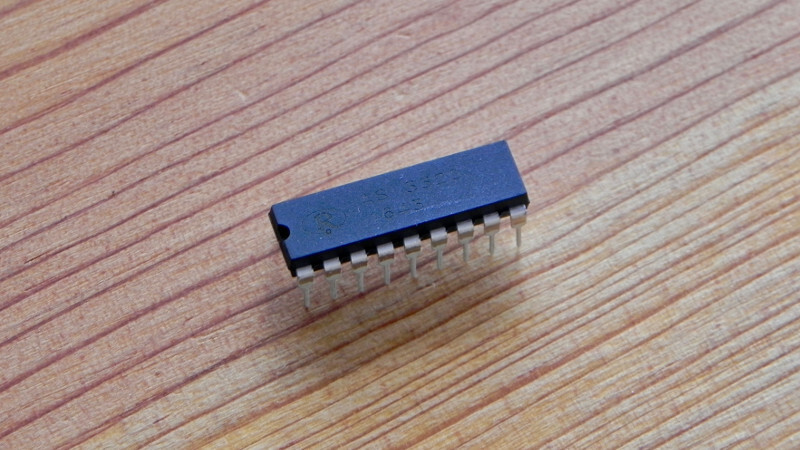 The chip is a simple 8-pin design based on the StompLFO chip and codebase. Like the StompLFO, it uses Pulse Density Modulation (PDM) instead of Pulse Width Modulation (PWM) for the output. This enables the output frequency to be much higher (2MHz instead of 10’s of KHz) and that means simple RC filters can smooth the output easily without losing any waveform detail. The Sine shape makes sounds like a ball being dropped on the floor (BOINGBoingBoingboingboing! ), whereas the Cosine is smoother and makes a more “FlubFlubFlubflub!” sound. The spiky Log curves can be used as simple percussive envelopes, good for drums and hits, and you can add echoes for emphasis. The Ramps can produce noises reminiscent of scraping a washboard. And the inverse sine is just weird! The circuit is very simple. 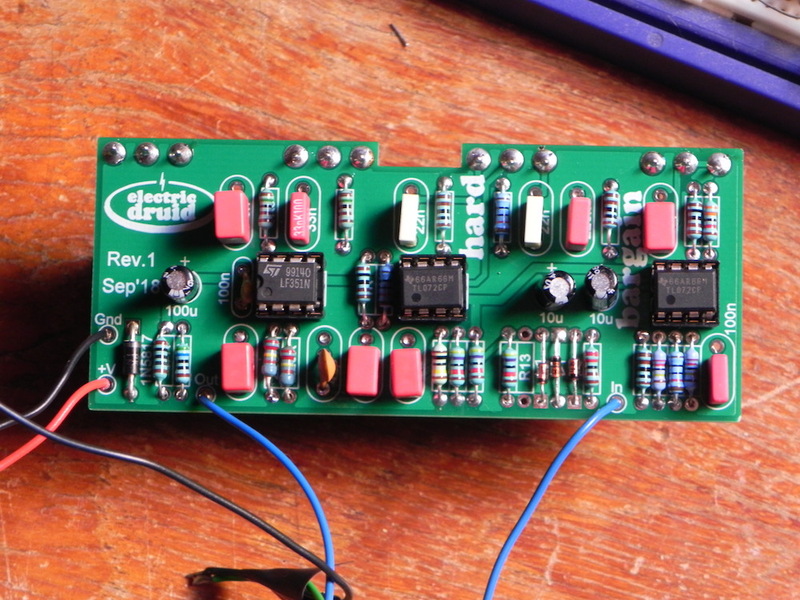 Here’s an example running from a 9V stompbox supply. Since the circuit only needs a 5V supply, you could easily run this from 12V in a eurorack system, or 15V in a full-size modular (but mind the regulator doesn’t get too warm if you drop 10V across it). This project was developed as the result of an email conversation with Mark Hammer. The original idea is entirely his, and the final version is pretty close to his initial concept, although practicalities meant that it finished up only producing unipolar waveforms. We discussed bipolar shapes too, and had various ideas for that, but I decided that would have to be a different chip. I’m grateful to Mark for sharing his idea and letting me implement it and present it here. Currently, there are no plans to offer the ONESHOT chip in the shop, so I’m afraid you’ll have to program your own chip, or find a friend to program one for you. If you’d like to see programmed chips in the shop, send us an email, and if there’s enough interest, we’ll do it! OneShot by Tom Wiltshire for Electric Druid is licensed under a Creative Commons Attribution-NonCommercial-ShareAlike 4.0 International License. Here’s the legal stuff. Great to see some fresh ideas! I already captured the schematic, this could make for a nicely integrated eurorack module. Do the inputs have sufficient sampling rate for cv controlling with an LFO? I would really like to see a preprogrammed chip with this function, I think it’s a great and original idea. 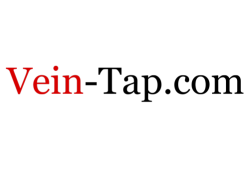 Love the site in general lots of interesting and useful info. would love to have a preprogrammed version!!!!! please please make it! Hey, we just built built a version of your One Shot circuit. When looking at the output on an oscilloscope we get a 0-5V range. 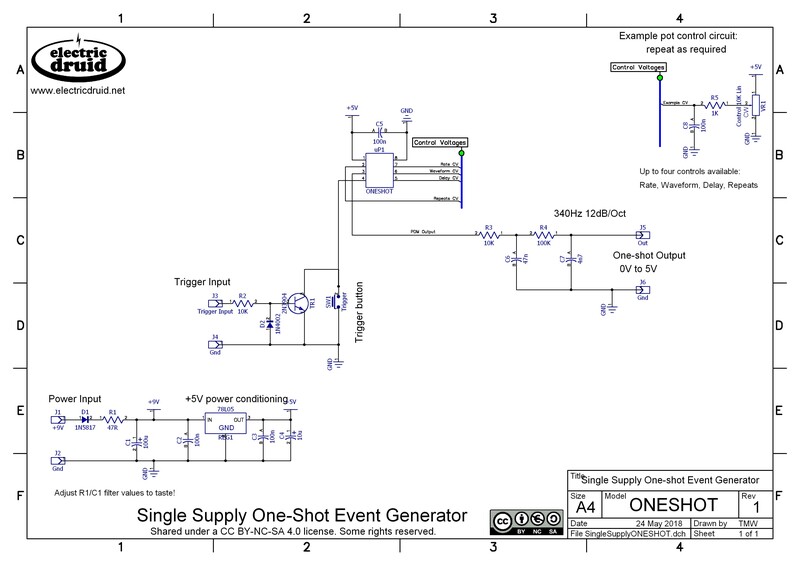 However as soon as we plug into any input, the output level is severely diminished, @ 0-0.5V. Maybe it’s an output impedance issue? We tried going through a buffer and some different output resister values, but nothing seemes to fix it. Any ideas what could be the cause? It sounds like the output is getting loaded down. With the passive filter, that’s not unlikely, but I’m surprised your buffer didn’t fix it. What did you use? If you’re still having trouble, you could also try using one of the active filters from the StompLFO or TAPLFO datasheets.